Beauty is in the eye of the beholder, or at least they say it is. Truth is, we as humans are genetically predisposed to have a collective affinity to a very specific form of beauty. Be it for genetic reproductive purposes or simple laws of attraction; we can without fail, map & recreate beauty based on symmetrical principles and what we call the golden ratio. A symmetrical appearance will impact your outward attractiveness, and by applying principles from the golden ratio will help create globally appealing dimensions & symmetries. Each face has natural flaws. I.e. nobody is perfectly symmetrical. The more attractive individuals are, according to the golden ratio, the more symmetrical – these individuals have dimensions to their face that dictate beauty, be it in 2D or 3D. By combining technology & aesthetic medicine your anti-ageing ideal ratios can be created to make the most attractive version of you. Thread Lifts – are often the non-surgical solution. The action of the thread lift is to create lift within the midface. This in terms of anti-ageing is incredibly important as a youthful face displays little to zero sag. By way of aesthetic beauty, thread lifts allow Dr Clark & Dr Marks the ability to create symmetry on either side of the face using the nose as the midline. 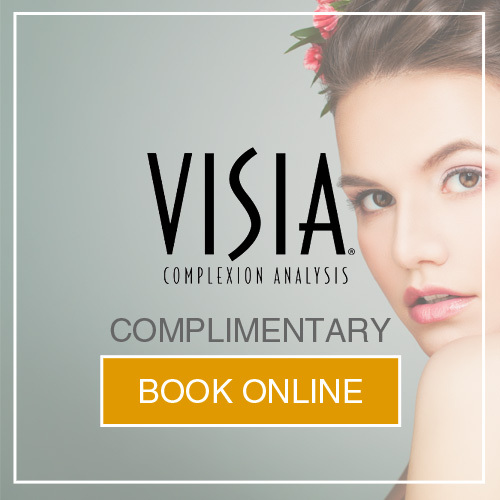 Dermal fillers – offer the most versatile symmetry applications. We know that HA dermal fillers can be used to fill wrinkles from the inside out to reduce visible age. When used in the cheek area they can create 3D volume that not only recreates a youthful profile but allows accurate moulding to create exact symmetry. Dermal fillers can also be used to create youthful symmetry in the lips and even the nose. 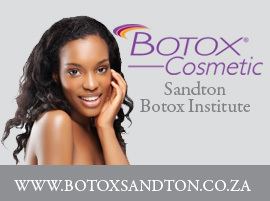 Botulinum toxin – Botulinum toxin was the first global phenomenon within the aesthetic industry. Made popular by the effect of a few injections could have on one’s forehead wrinkles. Changing & evolving techniques made Botulinum toxin a staple aesthetic treatment for anti-ageing but many do not know how a few carefully placed units of toxin can alter ones symmetrical appearance. Minor muscle adjustments fine-tune your anti-ageing results to create golden ratio symmetry. It is important to understand that when your doctors at SAI are treating your anti-ageing concerns, they are not simply treating wrinkles, but rather creating a scaffold of beauty. These small differences & approaches to aesthetic medicine set them apart from the majority of doctors in the industry & is the reason they have been chosen to represent so many global brands on the international stage. Visit SAI to discuss your anti-ageing & golden ratio symmetrical potentials. Book a consultation with either Dr Clark or Dr Marks today. Call SAI Sandton on 011 883 3116 or SAI Waterkloof on 012 460 7047 today.